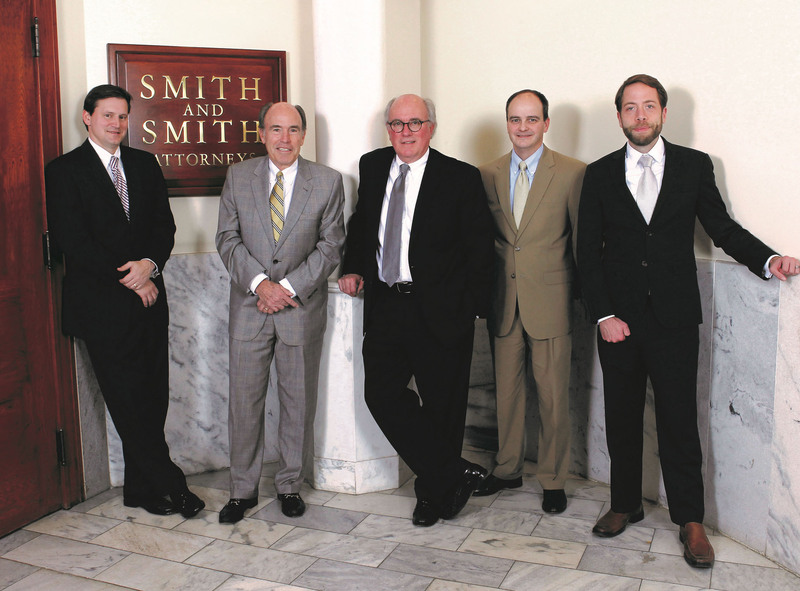 Smith & Smith, Attorneys was founded in 1946 and has been at the forefront in the Kentuckiana area in counseling its clients on labor and employment matters. From its inception, Smith & Smith has represented public and private employers exclusively in matters involving labor and employment law, with the exception of workers' compensation. The firm places its emphasis on consulting and advising its clients on labor and employment-related matters in an effort to avoid litigation, and on vigorously defending its clients when they are embroiled in controversies or lawsuits. The firm's commitment to its clients is to render the highest caliber of professional services in a timely, efficient and cost-effective manner and in accordance with the highest ethical standards of the legal profession.